Winnipesaukee Winery is located in Wolfeboro NH. Known for its two year old French oak barrel aged reds and a wide selection of dry to sweet wines, handcrafted wine is their family tradition. 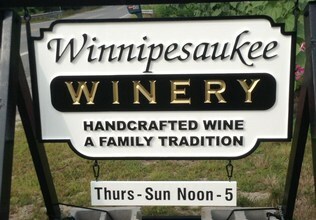 To redeem gift cards you can go to the Winery Thursday though Sunday noon-5pm.